A government mandate will soon enforce manufacturers to offer 2-wheelers below 125 cc, with a combined braking system as standard. 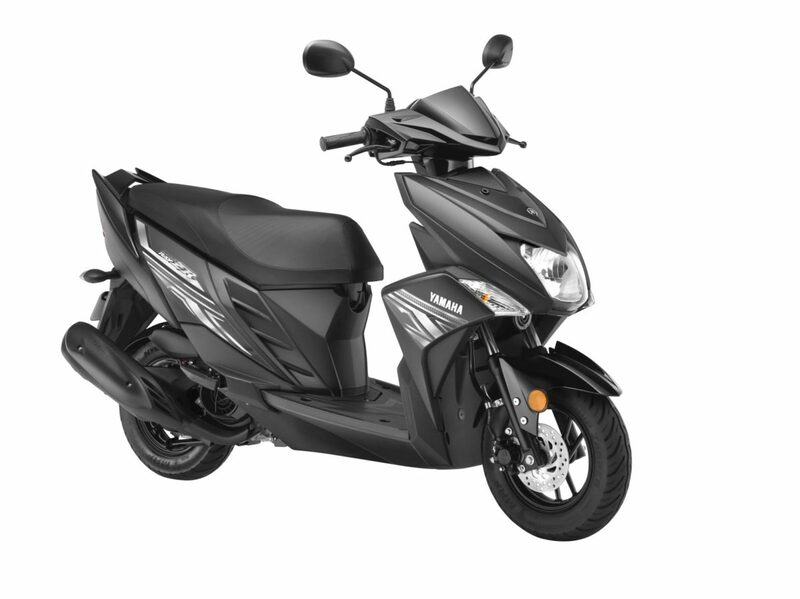 Preparing for this new safety norm in advance, Yamaha has given its range of scooters this essential safety feature. Also along with what Yamaha calls United Braking System, the Japanese bike maker will also offer a maintenance free battery as well, as standard. 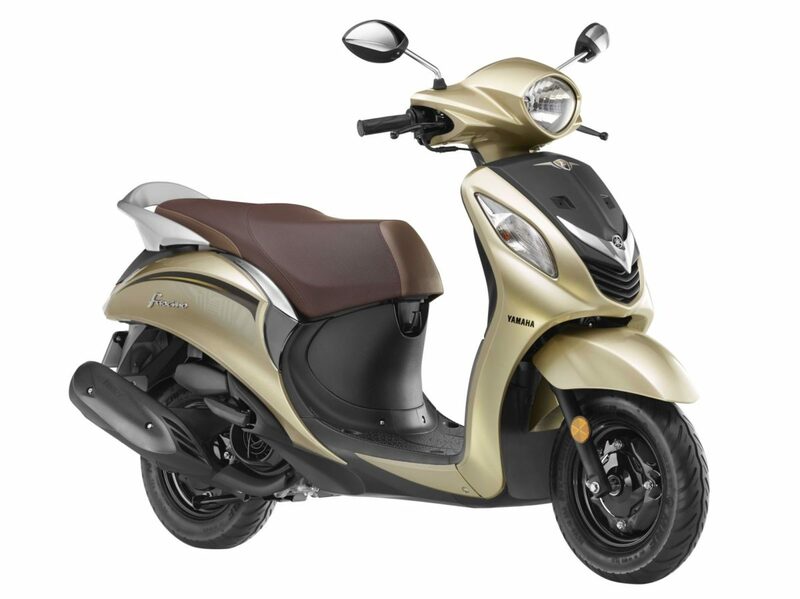 This announcement comes in after the company introduced 2 new models and also offering older bikes with ABS, Yamaha’s “The Call of the Blue” initiative has now paid attention to even the 113 cc scooter category and models benefitting from this are – Fascino, Cygnus Ray ZR and Cygnus Alpha. This also includes all the variants of these three models.